Seeing this shelf of biscuit jars at Kyani & Co. on a recent trip to Mumbai, reminded me how much I miss the taste of bakery biscuits like khari biscuit, nankhatai, almond biscuits and the good old Shrewsbury and ginger biscuits from Kayani bakery in Pune! 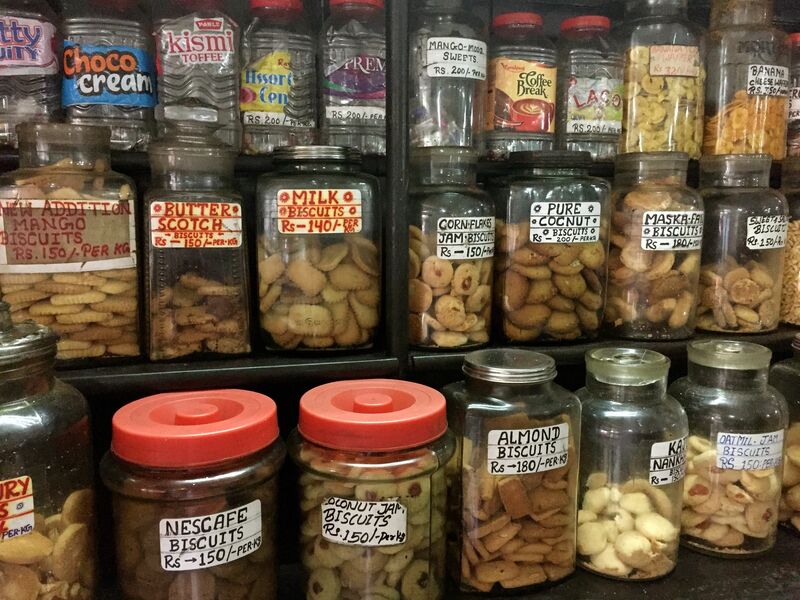 This entry was posted in Mumbai memories and tagged bakery biscuits, mumbai. Bookmark the permalink.